Nowadays children are spending much too much time sitting still doing homework, at the computer and in front of the television. 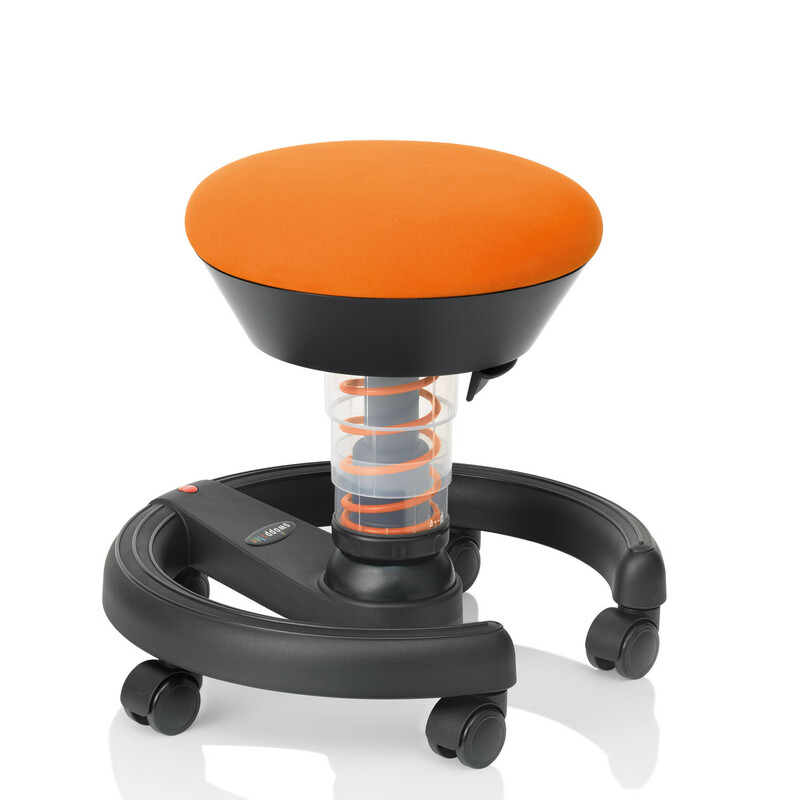 The swoppster children's stool was designed specially for the greater need for movement at kindergarten and primary school ages. 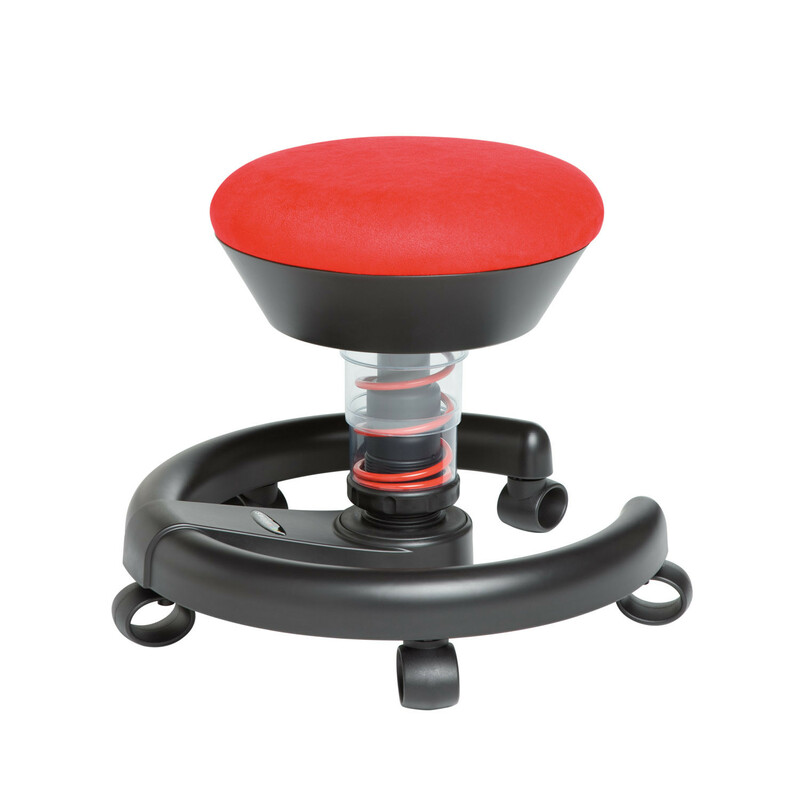 Thanks to its 3D technology it can actively prevent bad posture and back problems. Movement is also important for brain maturation, i.e. for the intellectual development of a child. 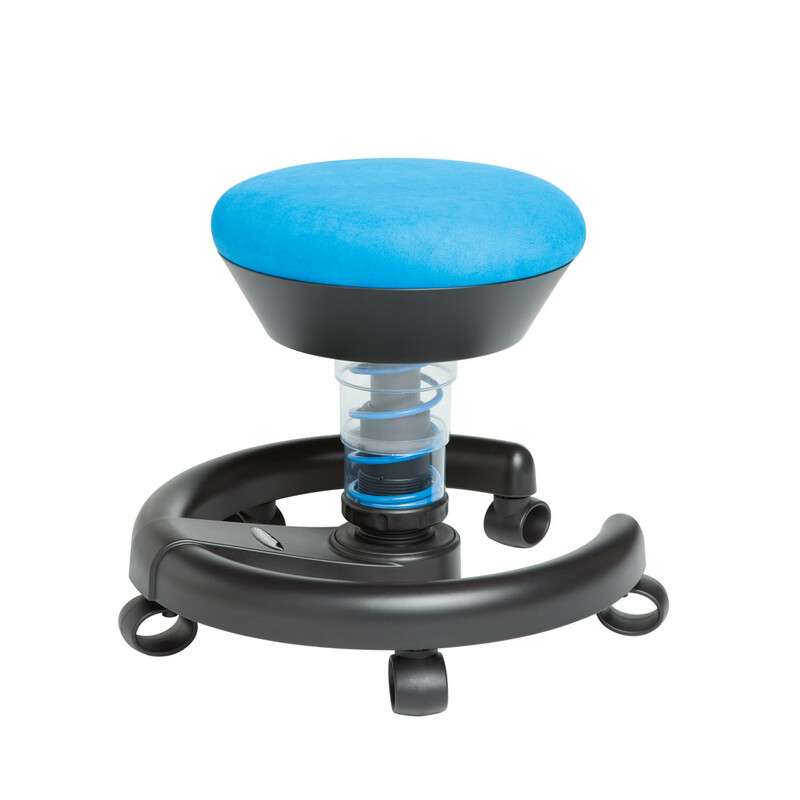 The swoppster Kids Stool helps here through more movement to improve the circulation of the blood and thus increase the supply of oxygen to all parts of the body. This makes the children more attentive and concentrated. And it's a lot of fun too! 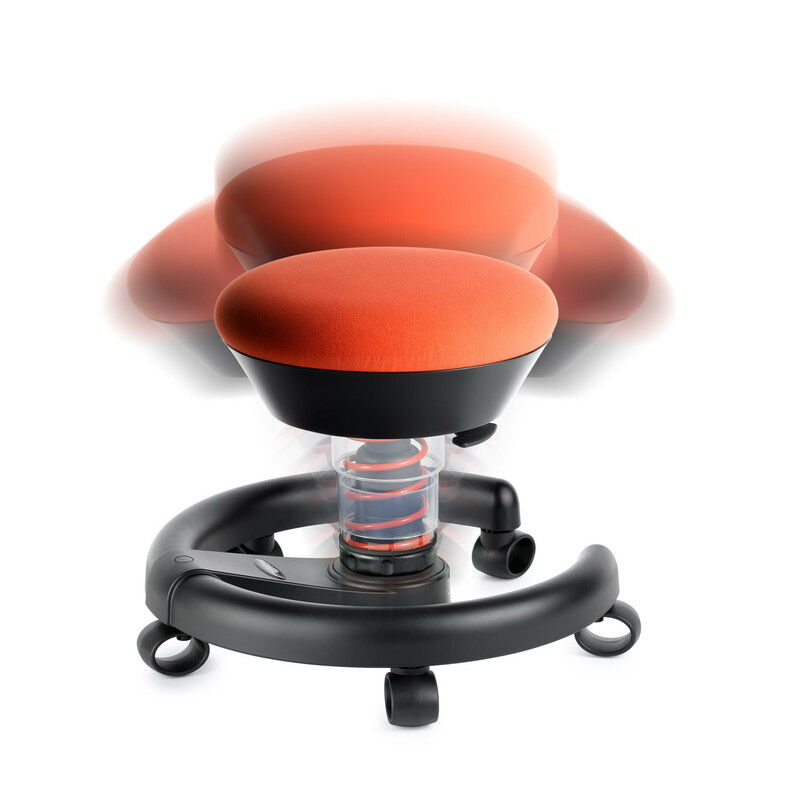 3D technology: Gives you flexible sideways movement, extends your reach and ensures an optimum sitting posture with respect to the desk. 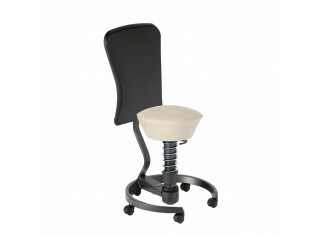 Vertical movement: Relieves the intervertebral discs and stimulates the blood circulation. 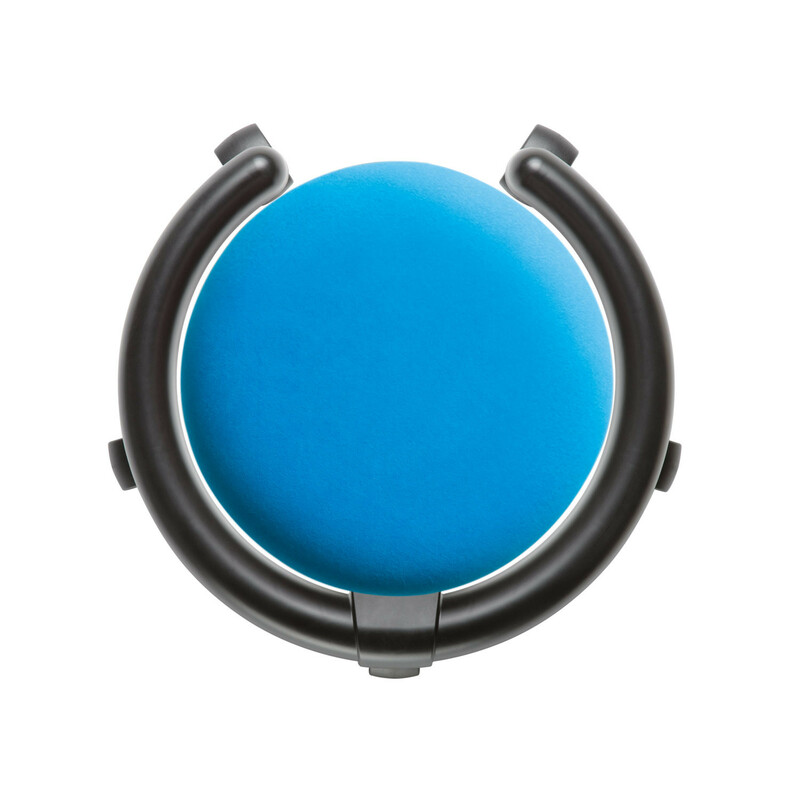 Convex seat: The shape of the seat encourages a free and upright posture and prevents pressure points at seat edges. 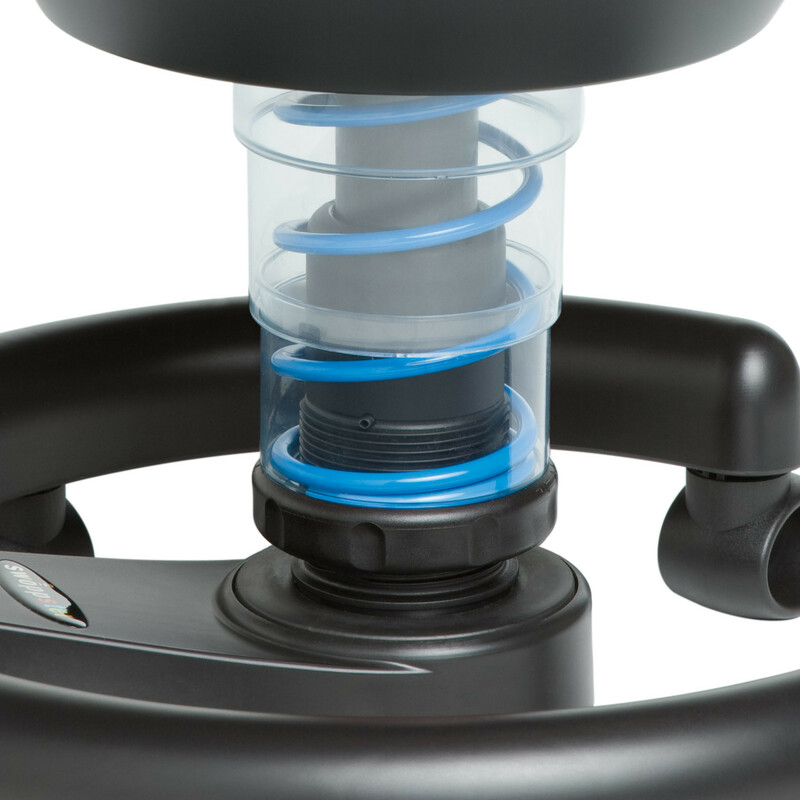 Sturdy base ring: Extremely stable with no danger of toppling. Rollers and fixed feet are included. •Keeps kids alert and happy! Please see the product brochure below for specifications. 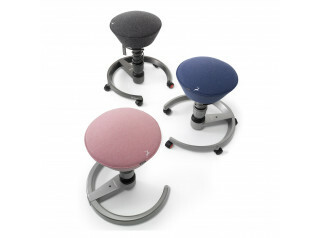 View more ergonomic seating solutions from Aeris. 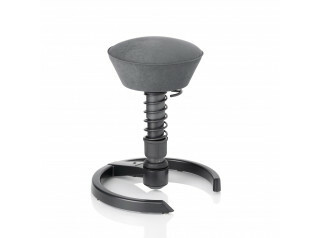 You are requesting a price for the "swoppster children's stool"
To create a new project and add "swoppster children's stool" to it please click the button below. 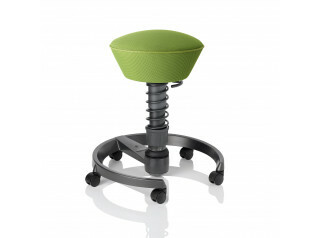 To add "swoppster children's stool" to an existing project please select below.